Joanna Brown is a licensed speech language pathologist who has been practicing for 20 years. For the past 18 years, Joanna has been working at Parkland Health & Hospital System where she has been working with a variety of patient populations with a focus on head and neck cancer including larygectomees. Joanna became interested in the laryngectomee population during graduate school when she was fortunate to earn a year long internship at the Dallas VA Medical Center under the mentorship of Candy Moltz. Joanna enjoys her work with the TLA and reaching laryngectomees across the state. Joanna currently is the PM&R therapy manager over inpatient operations for physical, occupational and speech therapy at Parkland Hospital. Her management position continues to allow her to make an impact on laryngectomee patients by mentoring younger clinicians, participating in research and advocating for services for this special population. Lacey is a Speech Language Pathologist at the Dallas VA Medical Center where she actively evaluates and treats Laryngectomees. She became interested in working with Laryngectomee’s during her graduate school internship at MD Anderson Cancer Center. Lacey’s interest in Laryngectomee rehabilitation stems from the mentorship of Susan Reeves in rural West Texas. Susan was instrumental in introducing her to the TLA and IAL. Lacey proudly holds the Secretary position for the TLA and is an active member of the Dallas Lost Chord Club. She remains resolute in her dedication to Laryngectomee rehabilitation. Elizabeth became interested in working with laryngectomees in graduate school and developed a further interest during her clinical training at The Cleveland Clinic. She was an Adjunct Instructor at Cleveland State University. She has worked with several major metropolitan hospitals and engaged in private practice with local ENT physicians. Elizabeth initiated and developed alaryngeal speech instruction programs during these affiliations. She assisted local Lost Chord Clubs with laryngectomee speech rehabilitation. Elizabeth has been on the Board of Directors for the International Association of Laryngectomees and is listed as an Instructor of Alaryngeal Speech in the IAL Directory. 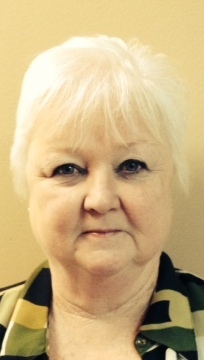 She has served on the TLA Board and faculty for over 20 years. As a speech-language pathologist Elizabeth presented at the state, national and international levels including the National Cancer Voice Institute of Mexico City. She holds a B.A. and a Master’s Degree in Speech-Language Pathology. 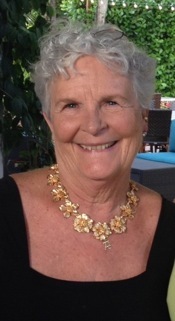 Ann is a retired Registered Nurse with over forty years of active practice in the surgical setting of otorhinolaryngology and head and neck nursing. She has Emeritus standing in both specialties. She presented nursing lectures at national meeting both in the US and Europe. She has over twenty publications in juried journals and is the recipient of numerous national honors and awards. She retired after 17 years at Houston Methodist Hospital. Ann became active with the Whispers Lost Cord Club in Spring and the TLA in 1985. She is a dedicated advocate for laryngectomees and their families. Candy Moltz retired in May 2014 as a staff Speech Language Pathologist at the Dallas VA Medical Center where she worked for 23years. Before that she was a clinical supervisor at the University of Texas at Dallas in the Speech Pathology graduate program for nine years. Early on, Candy was mentored by Jessie Hart (a long time laryngectomee and IAL Board of Directors member) who facilitated Candy’s interest and commitment to the rehabilitation of Laryngectomees. Candy has actively participated with the Dallas Lost Chord club since 1989. With Jessie and a handful of Texas Lost Chord Club presidents from around the state, Candy helped plan the first of more than 20 Texas Laryngectomee Association Annual meetings based on the Voice Institute and Annual Meeting of the IAL. Candy has served on the IAL Board of Directors since 2012 and is dedicated to the rehabilitation of laryngectomees, proud of Texas and proud of the Texas Laryngectomee Association. 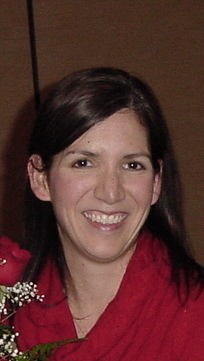 Susan has been an active member of the TLA since its’ inception. She has been the club therapist of the Concho Valley Lost Chords Club. She was the Speech Department Director for many years at the West Texas Rehabilitation for many years before leaving to open her own business. 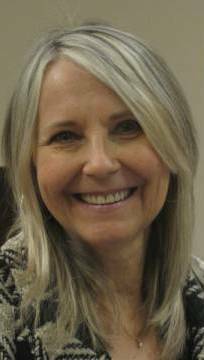 Susan is the owner and director of Reeves Rehab Speech Therapy Center in San Angelo, Texas. She is the current International Association of Laryngectomees Administrative Manager since Sept 2008. 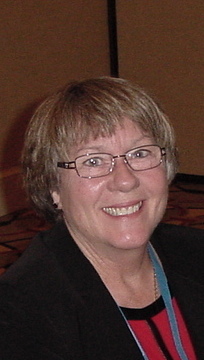 Susan is published in three professional books and is a member of ASHA and TSHA.